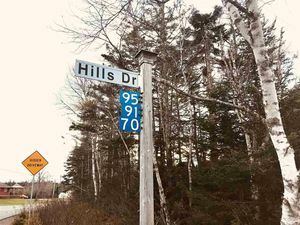 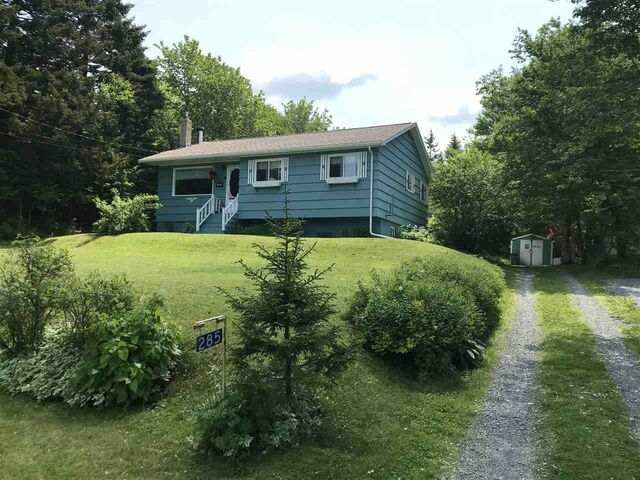 285 Salmon River Drive, Westphal (MLS® 201907118 ) Country setting minutes from the city! 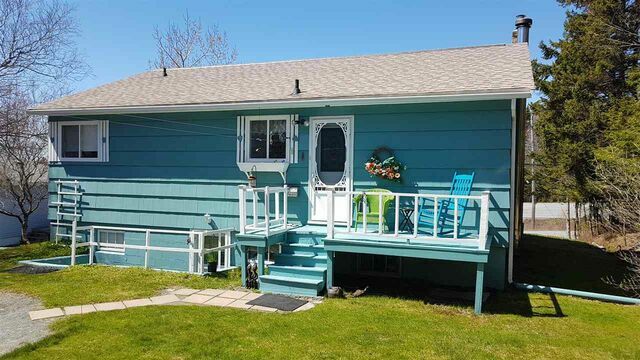 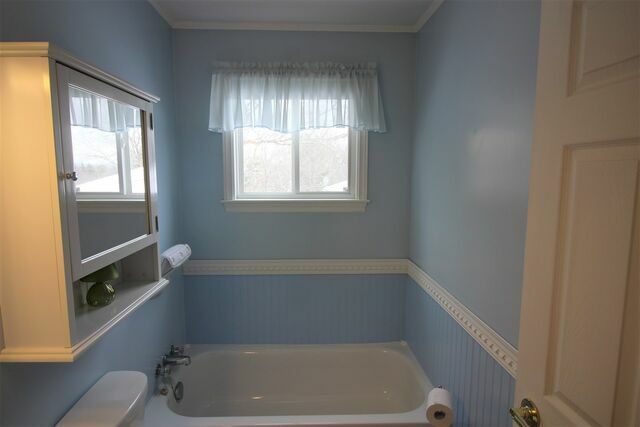 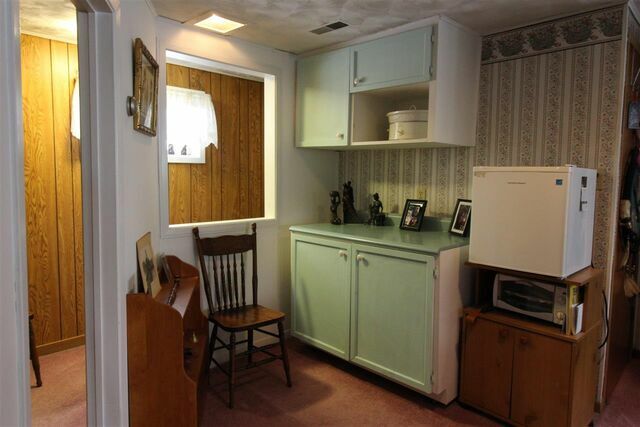 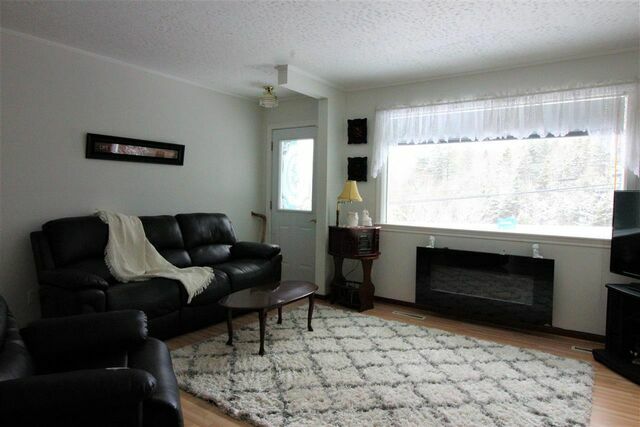 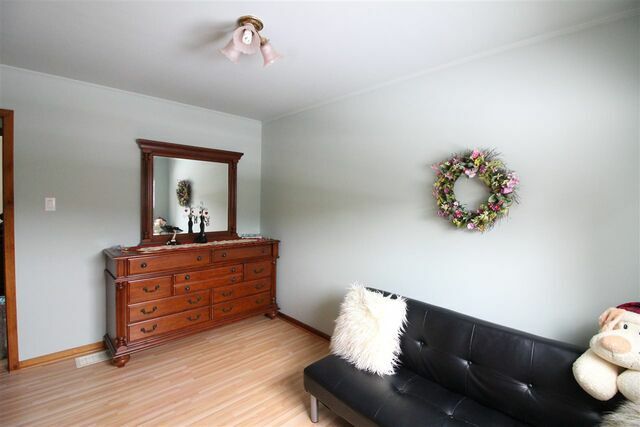 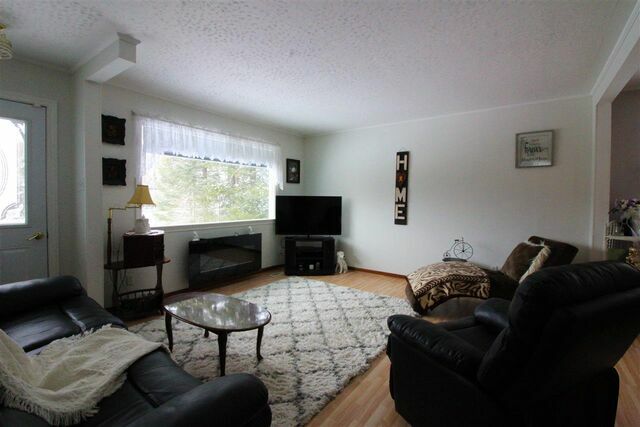 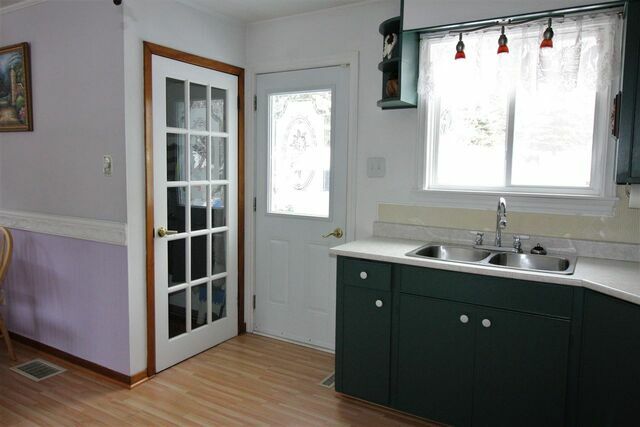 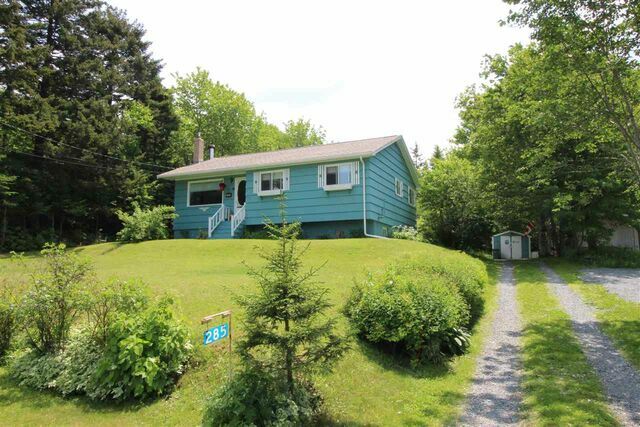 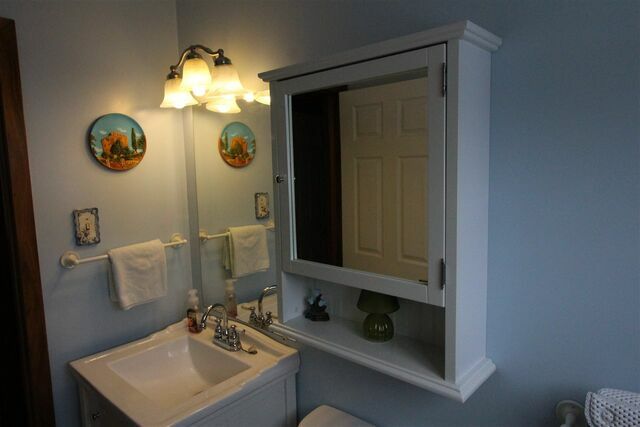 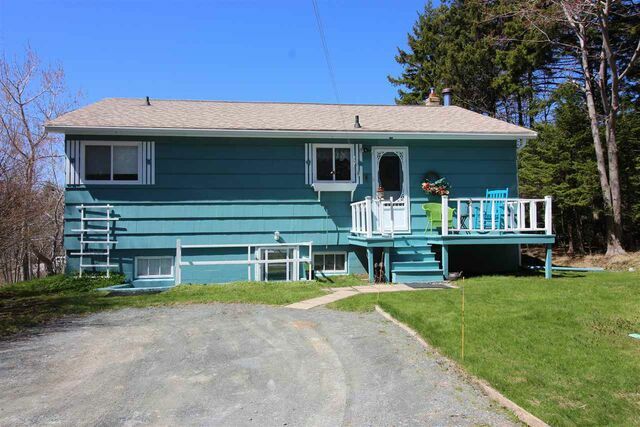 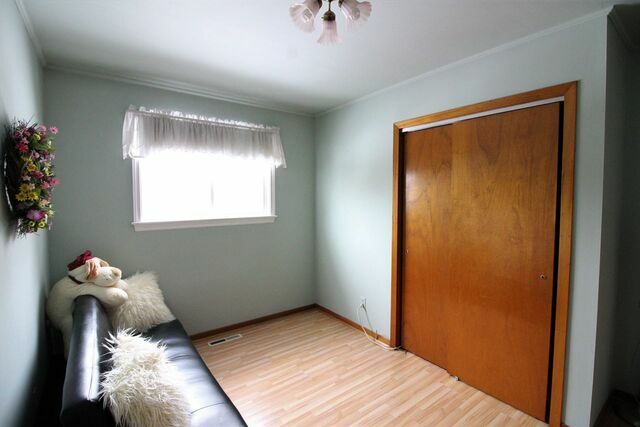 This charming 4 bedroom bungalow in Dartmouth is conveniently close to everything. 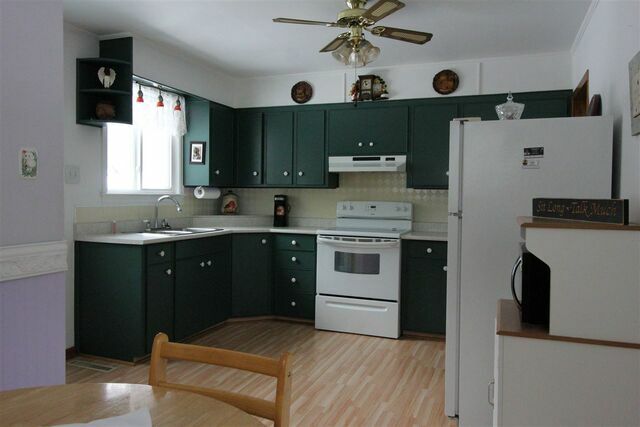 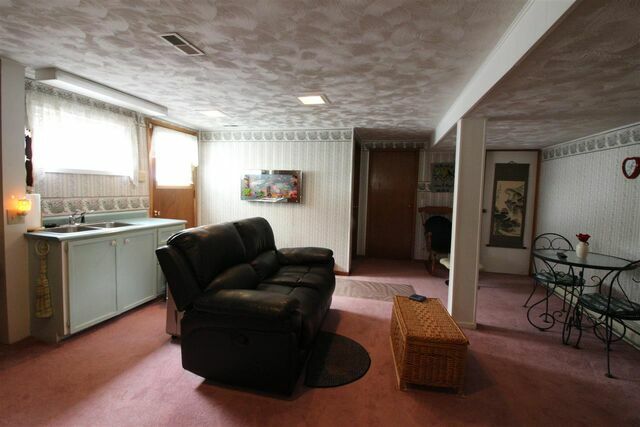 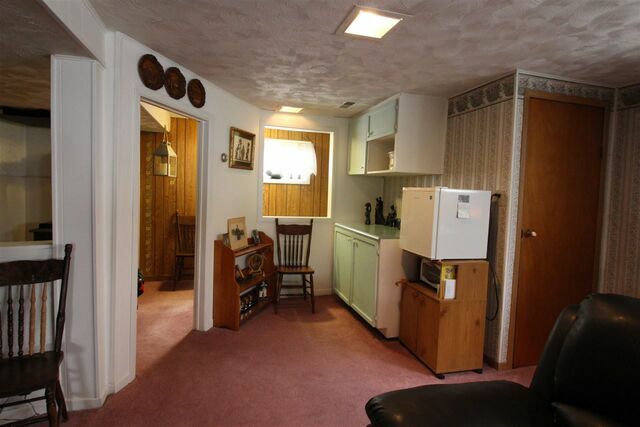 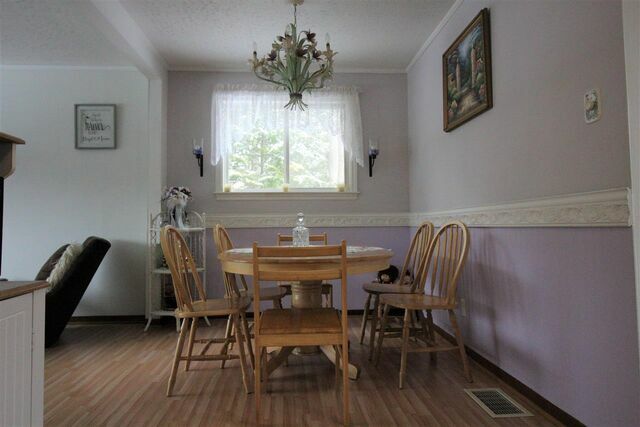 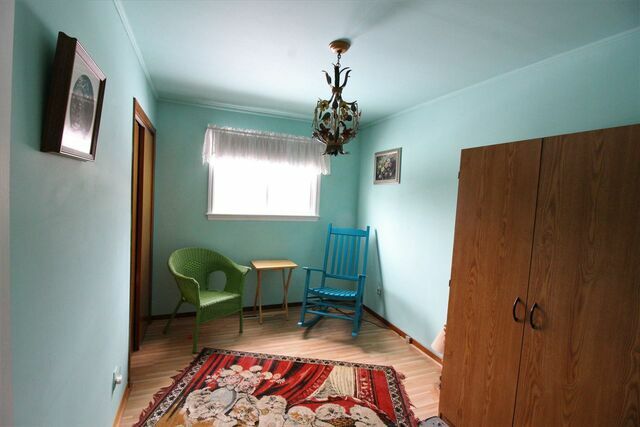 Large eat-in kitchen, living room, three bedrooms and a full bath on the main floor. 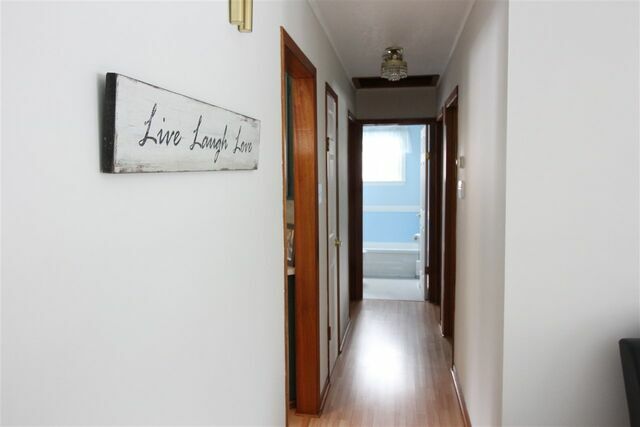 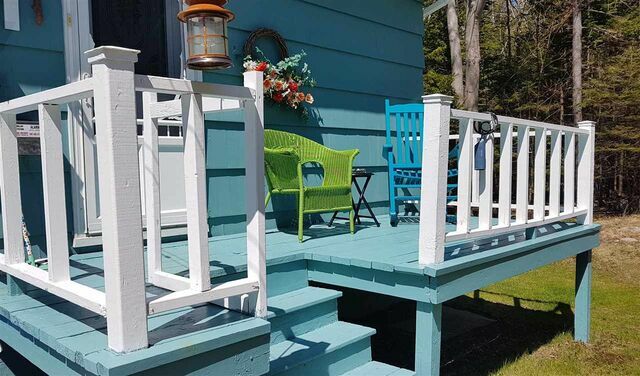 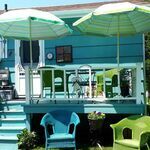 Downstairs, you will find a large rec room with a wood stove (2015) and kitchenette area, a 4th bedroom, an ample storage room, utility room and a separate entrance with access to the backyard. 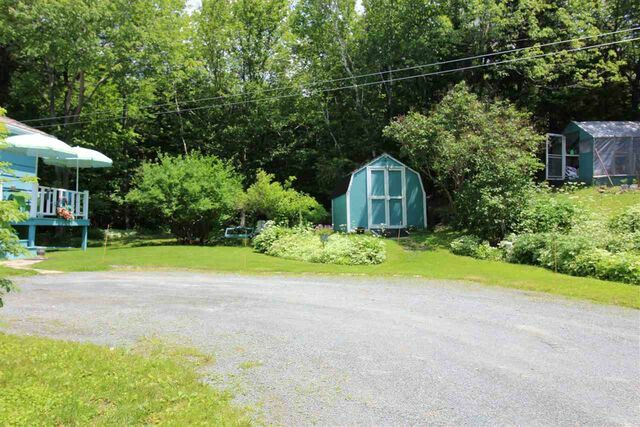 This large lot is a gardeners delight - rose bushes, rhododendrons, forsythia, cherry tree, honeysuckle bush, snowball tree, burning bush, lilacs and many other perennials. 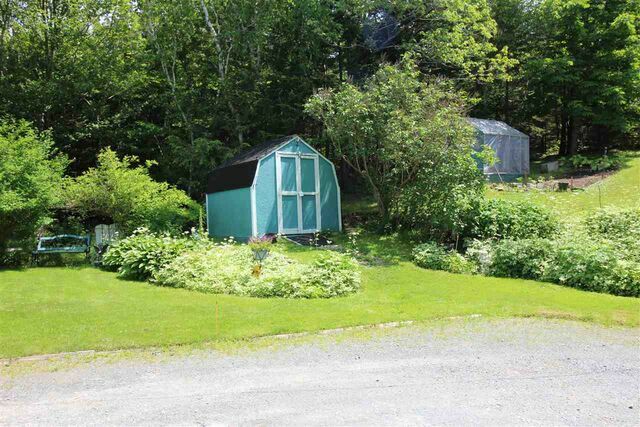 Other outbuildings include a hothouse, garden shed and storage shed. 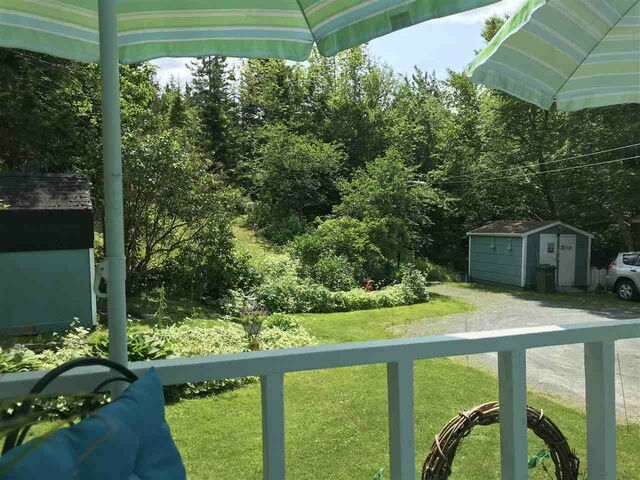 This property has had many recent updates, including furnace and water heater(2015), doors & main level windows (2010) and roof shingles (2012). 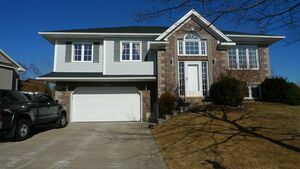 Don't miss out on this great property, book your viewing today!